This provider is not accepting online appointments currently. Call the doctor's office at (801) 264-4420 to book an appointment. Dr. Matheson Harris is a board certified Ophthalmologist and Ophthalmic surgeon, also specializing in functional and cosmetic oculoplastic and facial surgery. A native of Utah, he completed his undergraduate education first at Dixie College, then Southern Utah University. He went on to complete medical school at Penn State University, followed by an internship at the Milton S. Hershey Medical center and residency in Ophthalmology at the University of North Carolina-Chapel Hill. He then completed a two-year ASOPRS American Society of Ophthalmic Plastic and Reconstructive Surgery fellowship at West Virginia University Eye Institute, with special training in orbital and lacrimal surgery, in addition to eyelid and facial reconstruction. He is also a member of the American Academy of Ophthalmology. Dr. Harris has published numerous peer-reviewed articles and presented research at several national meetings. 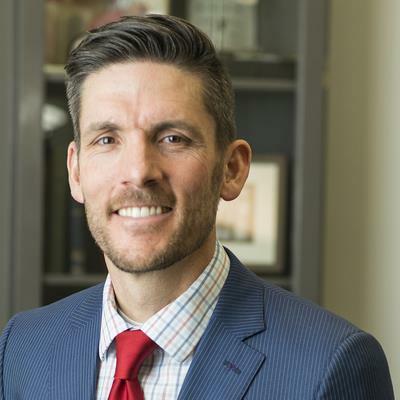 He is also an adjunct assistant professor at the University of Utah and works training residents and fellows in oculoplastic surgery. Dr. Harris practices at the Salt Lake and St. George offices.